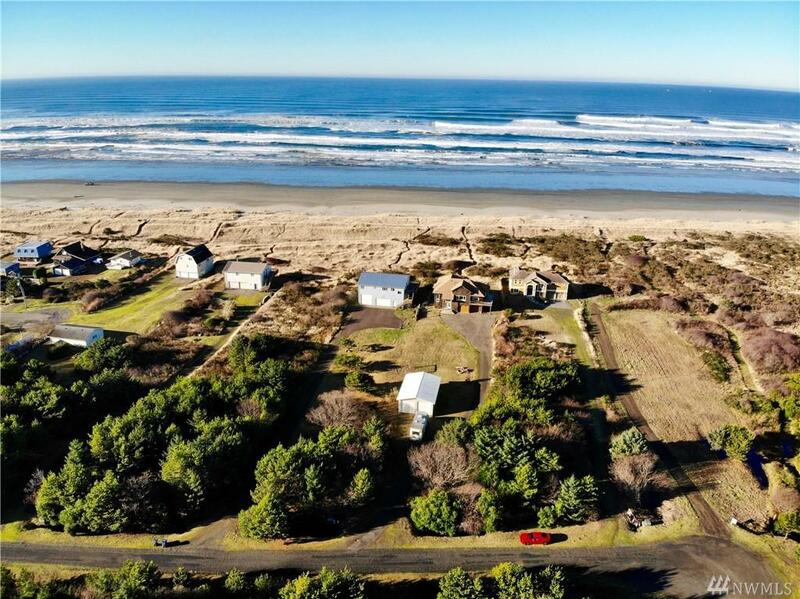 Amazing Oceanfront home w/shop in Grayland! 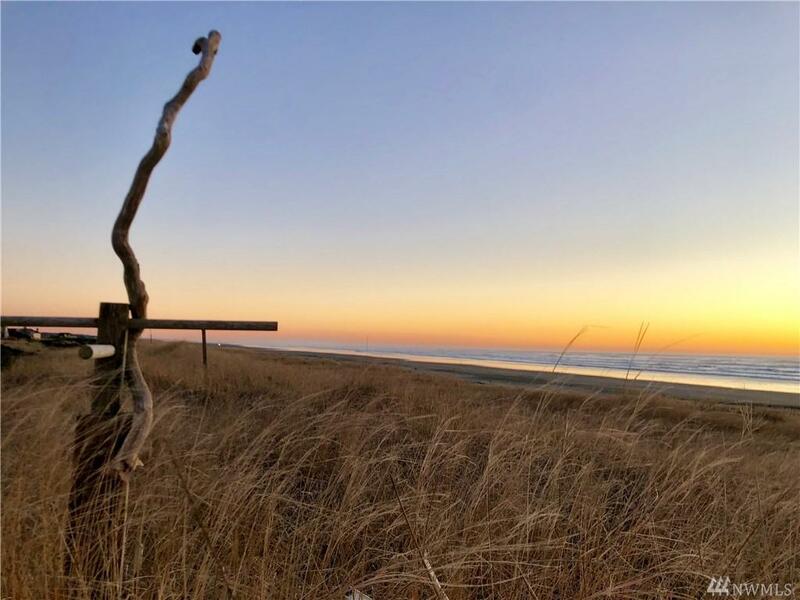 Nightly Rental Allowed!Breathtaking Ocean Views! 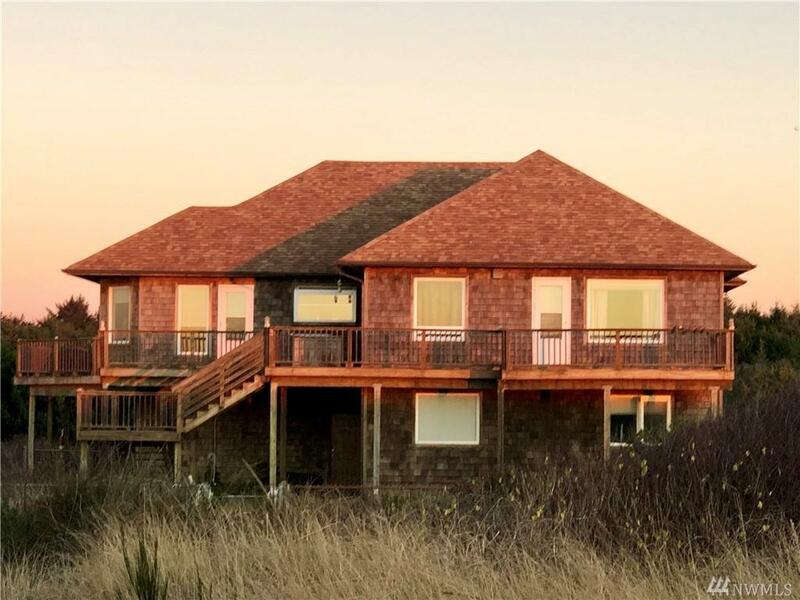 Custom Cedar home w/3,158 SF 4bdrm & 2.5bas. Mstr ste has huge mstr ba w/beautifully tiled jetted tub,shower & lg walkin closet. Views from your bed & a private office off mstr ste. Kitch & lvg area have open concept lg vaulted ceilings & huge deck that wraps around side of home. Lwr flr has 3bdrms,full ba & Laundry rm. Attached 2car grg & large shop for all your toys!Home is built with solid foam walls! 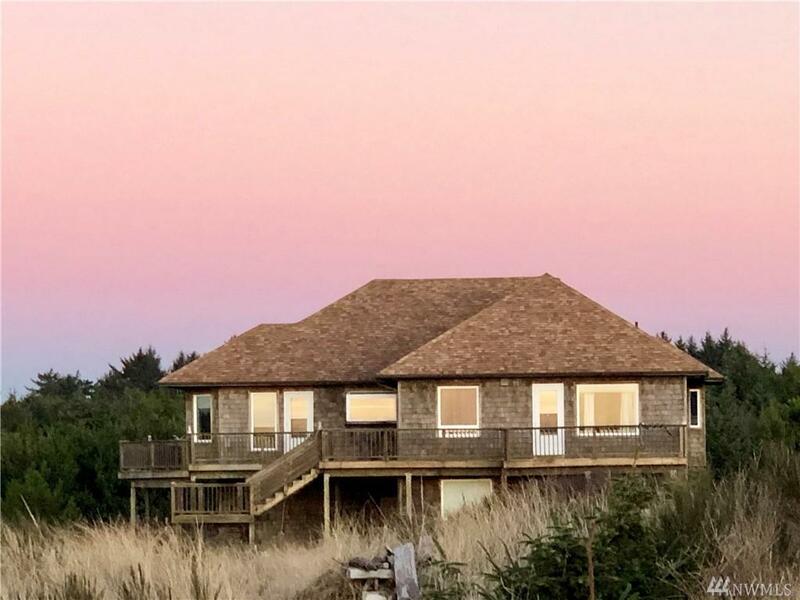 Listing Courtesy of Washington Coast Real Estate. The listing data relating to real estate for sale on this web site comes in part from the Northwest Multiple Listing Service. Real estate listings held by brokerage firms other than The Kendra Todd Group at Keller Williams are marked by the "three tree" symbol; detailed information about such listings includes the names of the listing brokers. Data last updated 2019-04-23T18:18:26.143.